We develop culture and travel iPhone, iPad & Android applications. More than 30 apps available on Apple's App Store and Google Play. Yiannis Drenoyiannis, Valy Vaimaki & a team of travel journalists and photographers created 150 travel guides, maps and coffee table books during the past years. 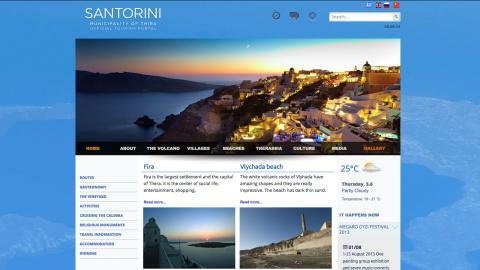 We created web sites for the Municipalities of Santorini & Aristotle. 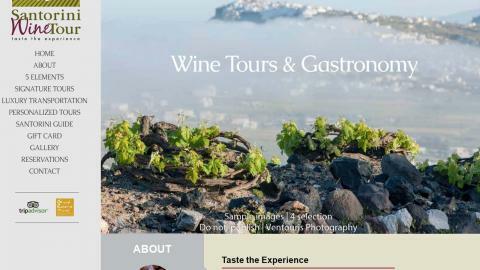 We provided texts & photographs for the web sites of the Prefecture of South Aegean & Marketing Greece. We share our passion for travel. We are restless and love to discover new things all the time. We are passionate and believe in sharing our experiences, expertise and enthusiasm. We are committed to offering insider’s information, tips, advice and maintain the latest in destination knowledge. We believe that mobility is the future and we are constantly experimenting with new digital technologies. 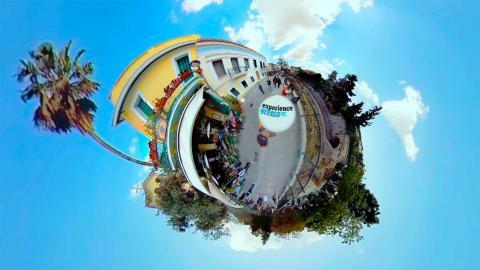 That's why we created the Experience Greece project. Since 2011, Ntrenogiannis & Co has created a series of original, fully interactive, off line iPhone and iPad applications, available on the App Store, and regularly updated. 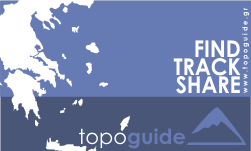 Our digital travel guides for iPhone in Greek and English language are: Experience Santorini, Experience Mykonos, Experience Rhodes, Experience Paros, Experience Naxos, Experience Tinos, Experience Andros, Experience Corfu. 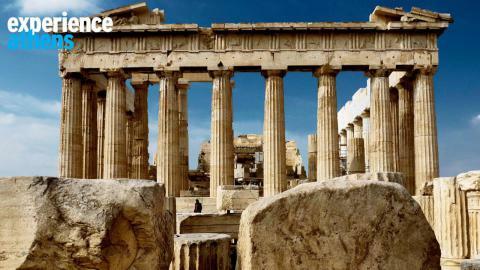 Our iPad HD travel applications are: Experience Santorini, Experience Mykonos, Experience Athens. 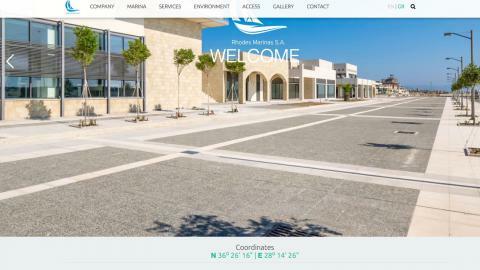 We have also launced iPad applications for Danai Beach Resort, Pyrgos Santorini, Suites of the Gods, Arnaia and more. Attractions, beaches, culture, gastronomy, shopping. The best hotels, restaurants, clubs & bars with up to date information and evaluation. 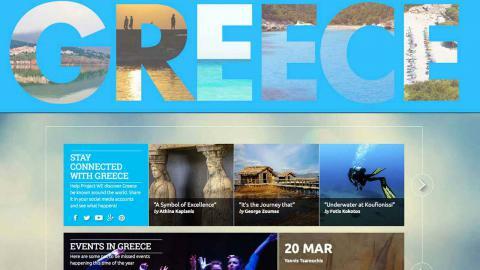 Download our apps and Experience Greece. Our team consists of travel journalists, photographers, researchers, cartographers, scientists. They travel all around the country for years doing fieldwork. That is why we can give you original insider’s information and tips. Our iPhone apps feature Near You and Augmented Reality buttons, so that you can easily trace points of interest around you. Our iPad apps are fully interactive and take full advantage of the iPad functions. Their quality whas been praised by Apple.